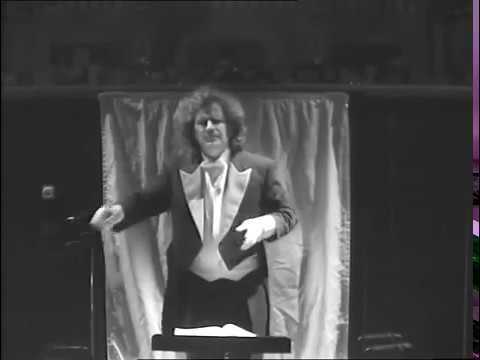 Tom Woods is one of Australia’s leading conductors. Born in Tanzania to Australian parents, he grew up in Perth, Western Australia, where he studied cello and piano as well as conducting with Richard Gill at the West Australian Conservatorium. In 1989, he received a Department of Foreign Affairs scholarship which allowed him to continue his studies in Moscow under maestro Vladimir Ponkin. He immersed himself in the Russian tradition: attending rehearsals and performances of Rozhdestvensky, Svetlanov, Kolobov and Fedoseyev. Returning to Australia, Tom joined Opera Australia in 1993, becoming the youngest conductor in the company's history with his debut in A Midsummer Night's Dream at age 23. His ongoing relationship with Opera Australia has seen him conduct the world premiere of John Haddock’s Madeline Lee, the Australian premiere of André Previn’s A Streetcar Named Desire, and works including La Bohème, Madama Butterfly, Turandot, La Traviata, Un ballo in maschera, Carmen, Il barbiere di Siviglia and La fille du regiment. He won the Green Room Award for Outstanding Conductor in Opera for the Australian premiere of Carlisle Floyd’s Of Mice and Men. This much celebrated production with director Bruce Beresford led to a recently-completed PhD project in collaboration with Carlisle Floyd and Boosey and Hawkes. Tom was the Artistic Director of the Sydney Youth Orchestra from 1999 to 2004, Director of Artistic Planning of the Queensland Symphony from 2006 to 2010, and Chief Conductor of the Christchurch Symphony Orchestra from 2008 to 2014. 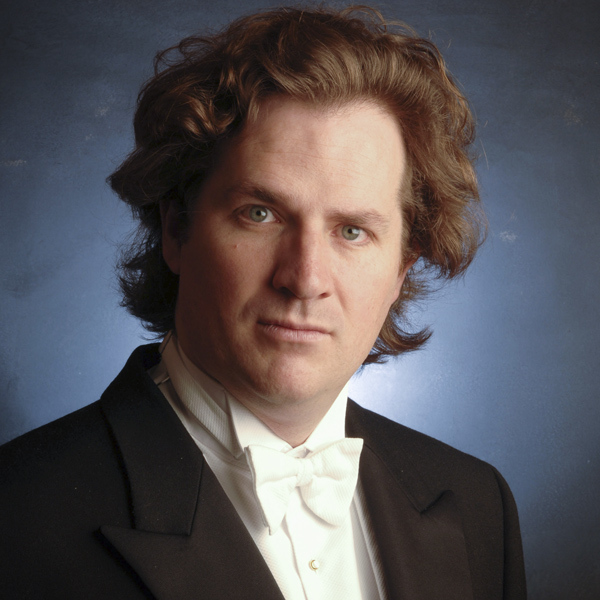 In Australia and New Zealand, he has conducted all major symphony orchestras and worked for Opera of South Australia, West Australian Opera and Opera Queensland. In addition to his busy schedule in his home country he conducted in Germany, Italy, Denmark, Sweden, Russia, Japan, China and throughout Australasia with orchestras including the Osaka Philharmonic, Sendai Philharmonic, London Festival Orchestra and Krasnoyarsk Symphony Orchestra. Moving to Germany in 2014, Tom is currently Stellvertretender Generalmusikdirektor at the Theater Regensburg where highlights have included Katya Kabanova, Tristan und Isolde, Marschner’s Hans Heiling, and the world premieres of Anton Lubchenko’s Doctor Zhivago and Moritz Eggert’s Freax. In 2018/19 he is conducting the new productions of Nabucco and Lucia di Lammermoor as well as symphonic concerts for Regensburg. Furthermore, he will make his debut at the Staatstheater am Gärtnerplatz, Munich with Bizet’s Les pêcheurs de perles.